What Is Oldfield Posing In? 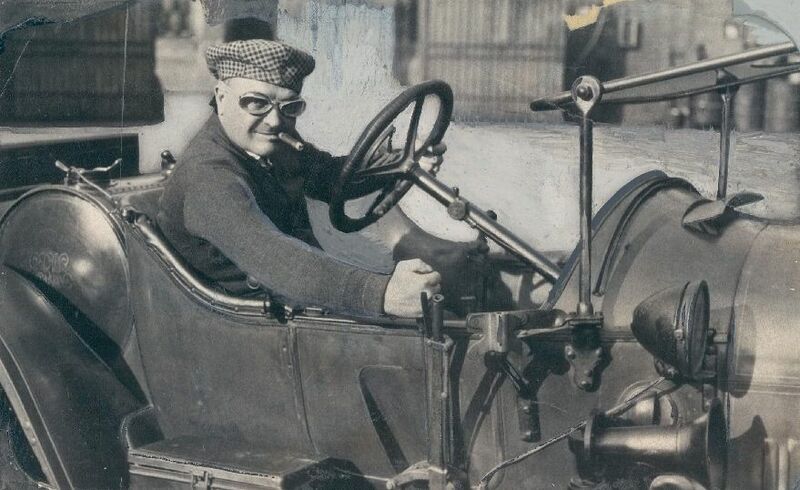 This is a neat little Thimble Drome type of car that Babb constructed, note the model gasoline pump also. 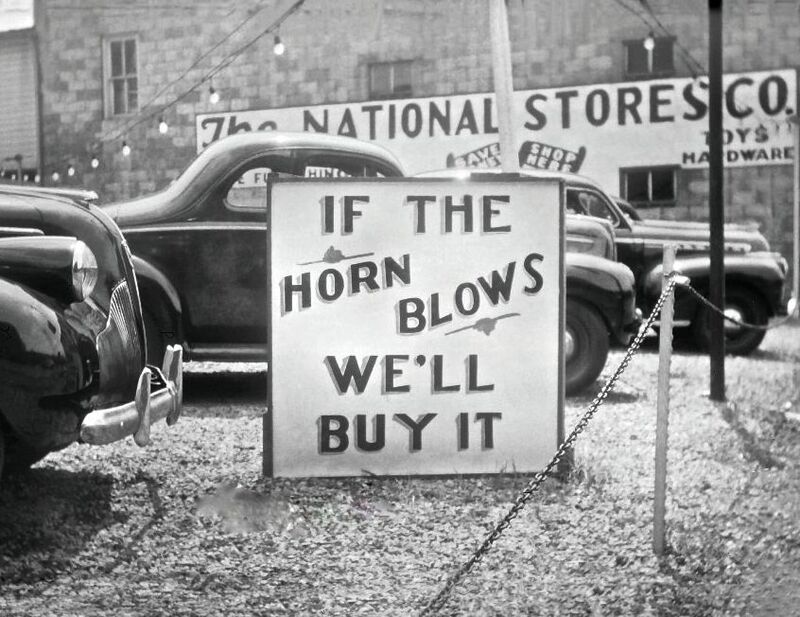 Press photo dated May, 28 1939. 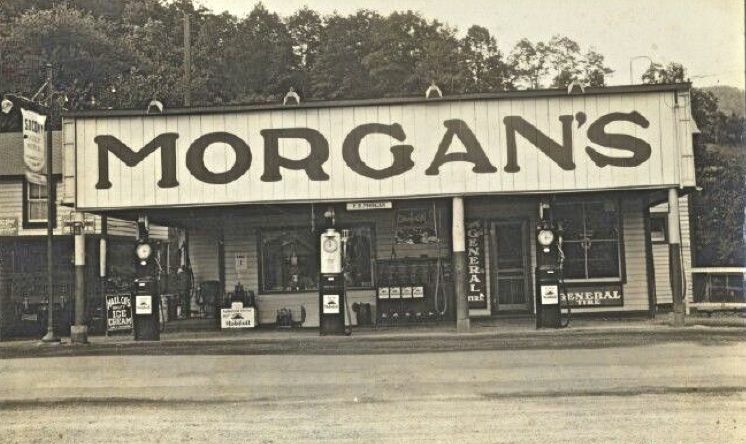 There is not much chance of missing the signage on the front of Morgan’s Service Station.